Quarter horse trainers Trey Wood and Fernando Carrete have been summarily suspended, pending a hearing, by stewards at Remington Park after each had a horse test positive for what Oklahoma Horse Racing Commission steward Mike Corey said was an unnamed “class B” drug. Nine horses entered by Wood and Carrete were scratched by the stewards at Remington Park on Saturday night including the Wood-trained Bodacious Eagle from the Grade 1 The Leo Stakes. Bodacious Eagle is owned by Johnny Trotter, a former American Quarter Horse Association president who is part of the ownership group that recently purchased Ruidoso Downs in New Mexico. Bodacious Eagle, defending champion in The Leo, is a 6-year-old gelding with 11 wins from 26 starts and earnings of $843,936. Wood is one of Quarter horse racing's leading trainers, having finished second by wins and fourth by money won in 2017, according to the AQHA. 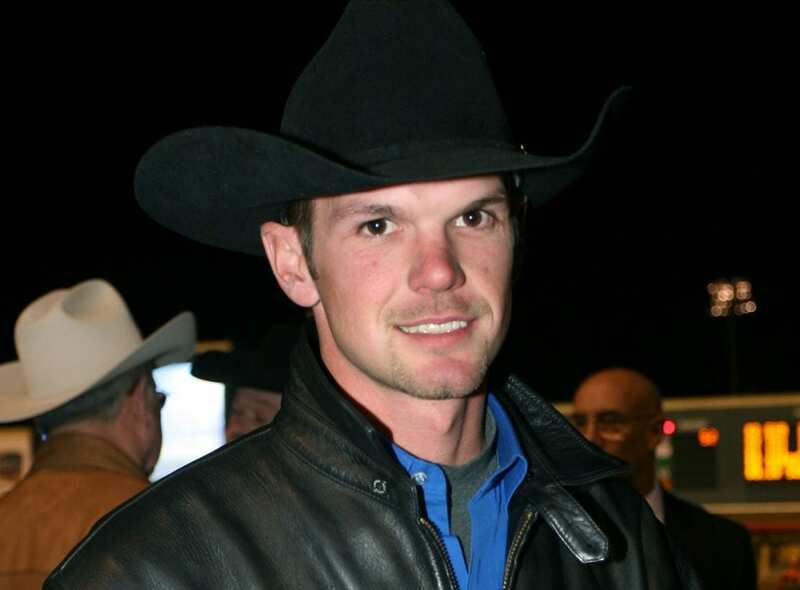 A third-generation horseman, Wood is the son of Blane Wood – winner of over 700 races – and grandson of Leo Wood, who won the 1979 All American Futurity with Pie In the Sky. He began training in 2006 and has won 542 races from 2,460 starts, with earnings of almost $15 million. Carrete, second in the current Remington Park standings, has won 23 races from 63 starts in 2018, his best year since taking out a trainer's license in 2012. Corey did not indicate the date or horses testing positive and referred all questions to the Oklahoma Horse Racing Commission. He said a hearing date for both men likely would be set on Monday. This entry was posted in NL List, The Biz and tagged fernando carrete, johnny trotter, mike corey, oklahoma horse racing commission, remington park, Ruidoso Downs, summary suspension, trey wood by Ray Paulick. Bookmark the permalink.